The Coeliac Society of Ireland has expressed concern that people recently diagnosed with coeliac disease are suffering unnecessarily due to the lack of direct and immediate access to dietitians in the health service. It comes after a recent survey of 1,150 Society members found that some people with coeliac disease faced delays of up to 18 months after diagnosis before getting to see a dietitian in some hospitals –and many have never been referred to a dietitian by their GP. An estimated 47,500 people in Ireland have the chronic autoimmune condition but only 12,000 have been diagnosed. The only treatment for coeliac disease is a strict gluten free diet for life. 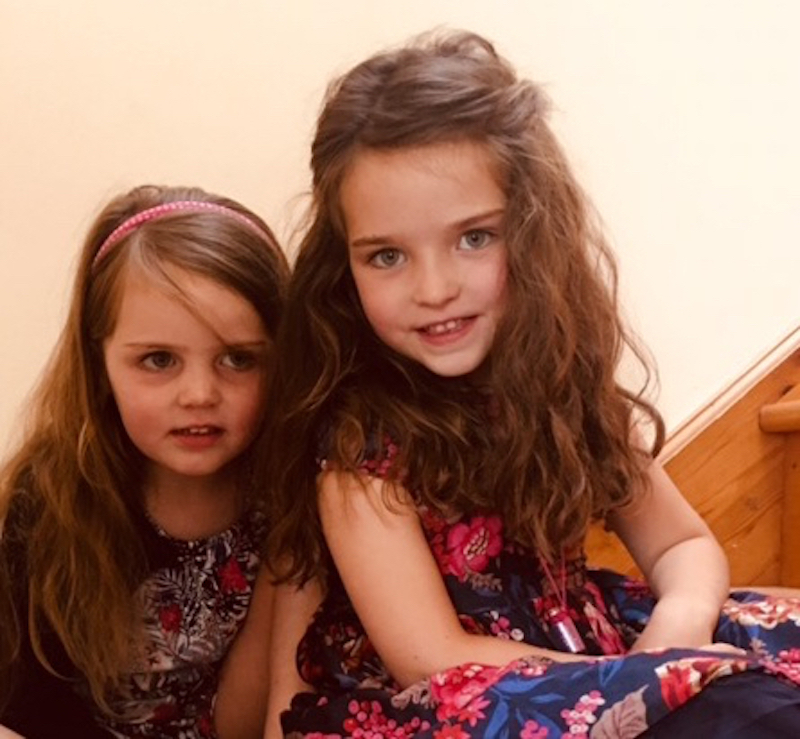 Helen Calvey’s daughter Elena O’Neill was diagnosed with coeliac disease when she was just four years old and had to wait more than a year to see a dietitian. People with coeliac disease react abnormally to the protein gluten in food. Symptoms of coeliac disease can include abdominal bloating, wind or stomach pains, constipation, weight loss and migraines. Long-term health issues associated with untreated coeliac disease include malnourishment, anaemia, osteoporosis, infertility and even neurological conditions. The time it takes to recover from gut damage caused by untreated coeliac disease varies between people and can take between six months and up to five years in more extreme cases. Coeliac Society of Ireland chief executive Gill Brennan said: “It is crucial for people who are diagnosed with coeliac disease to see a qualified dietitian as soon as possible so they can start the process of adapting their food intake immediately. The disease can be very debilitating and may have some very serious long-term consequences if not managed as early as possible. In order to help alleviate these delays, the Coeliac Society of Ireland is offering reduced-rate in-house consultations with a CORU-registered dietitian for its members. The Coeliac Society supports anyone diagnosed with coeliac disease. Membership costs €35 annually and includes a comprehensive annual Food List, listing thousands of suitable products available in Irish supermarkets; eating out advice; seasonal recipes and advice for Easter, Halloween and Christmas; a monthly e-zine with the latest on events and a quarterly magazine with articles on travel, health and recipes; as well as access to a phone support team. • Coeliac disease is an auto-immune disease in which the affected individual reacts abnormally when gluten is ingested. The intestine becomes inflamed and damaged resulting in poor absorption of essential nutrients. Gluten is a protein found in many foods including bread, pasta, gravy, soy sauce and beer. • There is no cure for coeliac disease and the only treatment is a strict gluten-free diet. Annual medical and dietetic check-ups are also advised. • The first step to receiving a diagnosis is to visit your GP for a simple blood test. It is important to be on a gluten containing diet before testing. Eliminating gluten before testing could lead to a false negative test result. If the test is positive you will be referred to a gastroenterologist for an endoscopy. Once diagnosed, it is essential that you visit a CORU-registered dietitian to learn how to manage your coeliac disease.